Microsoft company has finally announced the Fable Trilogy release date. Fable Trilogy is a collection of the games from Fable series for Xbox 360, including Fable 2, Fable 3 and the upcoming HD-remake of the original Fable game - Fable Anniversary. The Fable Trilogy collection will be available on February 4th in North America and on February 7th in Europe. Also the Fable Anniversary game will be available for buying the same day separately from the collection. It’s worth to mention that the Fable Anniversary game will be added to the collection with its improved interface and functional, new achievements, leaderboards, updated saving system, full HD graphics with 1080р resolution and animations, powered by Unreal Engine 3. However, two previous games - Fable 2 and Fable 3 - won’t get any changes and improvements for the Fable Trilogy collection. 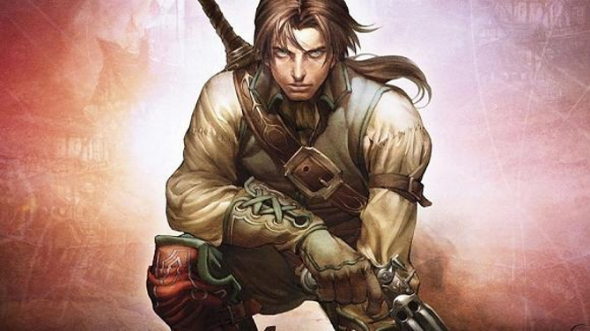 Also, besides the Fable game series, Lionhead Studios - the developer of the famous role-playing action - has announced new projects, which aren’t going to be connected with the Fable universe. According to the Lion Studio’s chief - John Needham, - currently his company is concentrated on a few new games, but the detailed information is being kept in a secret for now. All we know is that they are going to present some other types of games, which will totally differ from the Fable game series. Let us remind you that Lionhead Studios has also developed such games as Black and White (2001) and The Movies (2005). So, are you waiting for something new from the Fable’s creators? Share your thoughts in comments below.